MopDog: Help me pick the MopDog A to Z theme! 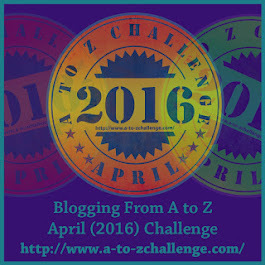 It's officially 2016, which means, it's time to gear up for the April A to Z Blogging Challenge! Since last year's theme - "26 Ways to Die in Medieval Hungary" - was super fun (and also fairly popular), I am definitely doing another MopDog challenge this year. The only question is: What will my theme be this time? Since it is fairly early yet, and I have time to plan and ponder, I wanted to post my ideas, and ask for your input. "26 Ways Hungarian History is like Game of Thrones"
Exactly what it sounds like. More wacky Hungarian history tidbits. Now with a GoT flavor. "26 Lessons You Learn from Hungarian Cartoons"
Each post introduces a beloved (and, to foreign eyes, no doubt strange) Hungarian children's cartoon, and draws an important life lesson from it. Pros: It introduces amazing Hungarian animation to a wider audience. Also, supplies a whole lot of useful phrases, like this one. Cons: Most cartoons are not available with subs/dubs. Although maybe this would put the call out to the Universe. "26 Flavors of Fake Hungarian History"
Each post introduces a crazy theory about the (much debated) origin and early history of the Hungarians - from sources that actually claim to be scientific and have been published on paper. 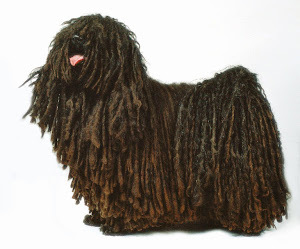 Includes puli dogs from Mars, and Hungarians building the pyramids. Cons: I don't know how appealing this is to non-Hungarian audiences. Saints, Blesseds, and Honorable Mentions produced by Hungarian history. With all their not-so-saintly laundry. Cons: I'd have to finagle quite a few (8-9) of the letters. For the feminist in your life who wants to have an international perspective. Cons: Again, not sure about the international appeal. Also, needs some serious research. 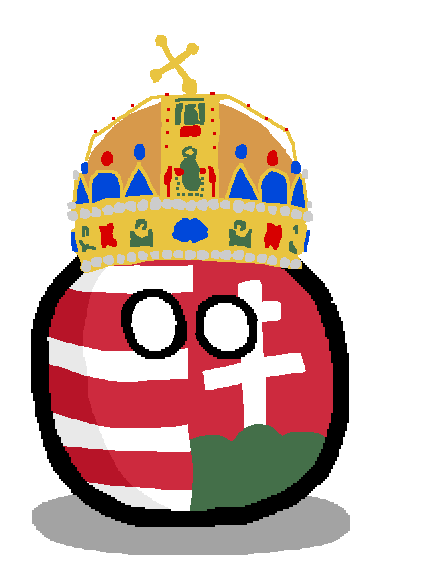 NOTE: If you have any other ideas for Hungary-related themes that you'd enjoy reading, let me know! Just... for the love of God, please don't make me do recipes. Oh man... all of these are pretty awesome. Tough choices. AGOT would be good, but very similar to last year in many ways. Fake Hungarian history sounds awesome too. But I think my vote would be for cartoons. I love cartoons from other countries, they always seem so strange to our foreign eyes. I don't even care if I know what they're saying, the visuals are usually enough of a trip. And you can always explain the premise of the programs. Are Hungarian cartoons the same as in North American, designed to either sell toys or be "supposedly" educational? Thanks for the input! I am excited for all of them, so eventually I'll probably get to each one :) But yeah, I do love cartoons, and Hungarians have been very good at animation for a long time. Hard to choose, they all sound great. Badass women and fake Hungarian history. I like the game of thrones and women ideas. how about 26 places with exciting history / stories? These all sound pretty great. I think my favorite idea is the Fake Hungarian History (just the title makes me chuckle). After that, it's hard to choose. Saints with dirty laundry is always appealing. And then maybe a toss-up between the cartoons and women's history and GoT. Lots of good ideas here. It's bound to be a success, whatever you choose. LOL, the first thing that popped into my mind was recipes. All of the ideas sound great. Especially 'badass women'. I think I have finally settled on my theme for this year. And even if you don't decide to do fake history... please make a post about mopdogs from Mars anyway. Pretty pretty please! I hope you do the cartoons!